Sydney is the most populated city in Oceania and Australia and the capital of New South Wales. Locals of Sydney are called Sydneysiders. There are over 250 different languages spoken in the city and one-third of locals speak a language other than English. Sydney is the second official residence of the Cabinet of Australia, the Prime Minister of Australia and the Governor-General of Australia. The city’s natural features include the Royal Botanic Gardens, Bondi Beach, the Royal National Park and Sydney Harbor. This list contains 10 amazing facts about Sydney you never knew. 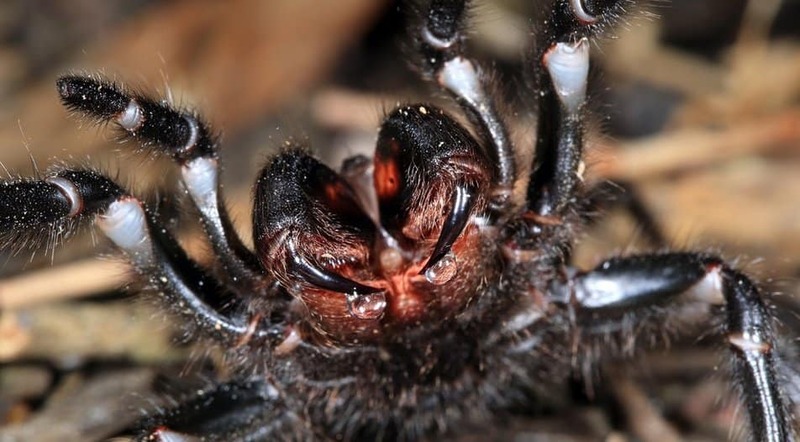 Sydney Funnel-web spiders have bigger fangs than those of a brown snake. 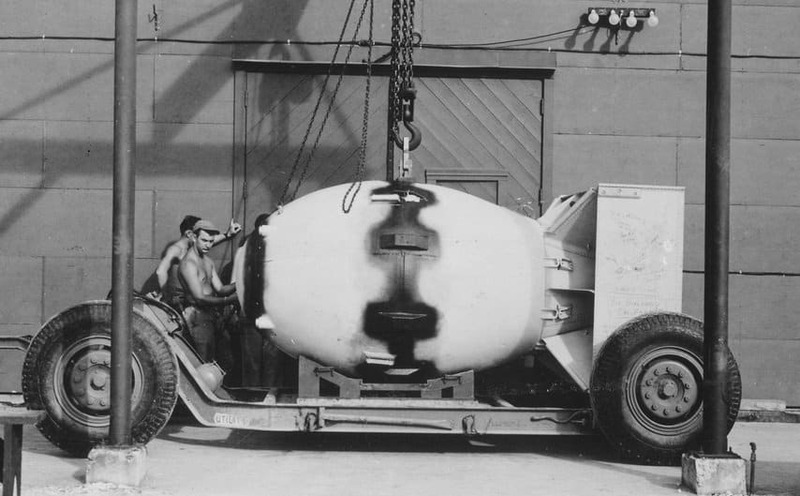 They are big enough to penetrate fingernails and toe of a human easily. Death has been known to happen within 15 minutes of the spider’s bite. 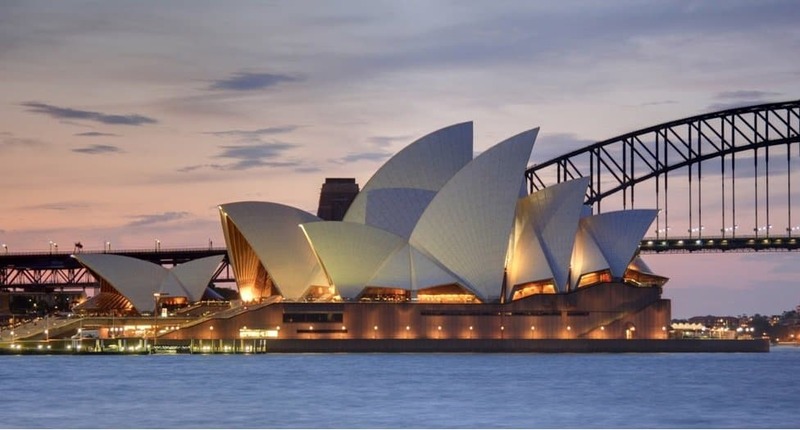 If the 14 shells on the Sydney Opera House were combined, they will make a perfect circle. In Sydney, there is an event known as ‘The Festival of Dangerous Ideas.’ The event, which is presented by The Ethics Center and Sydney Opera House, brings culture creators and leading thinkers from all over the world to discuss the significant ideas of our time. 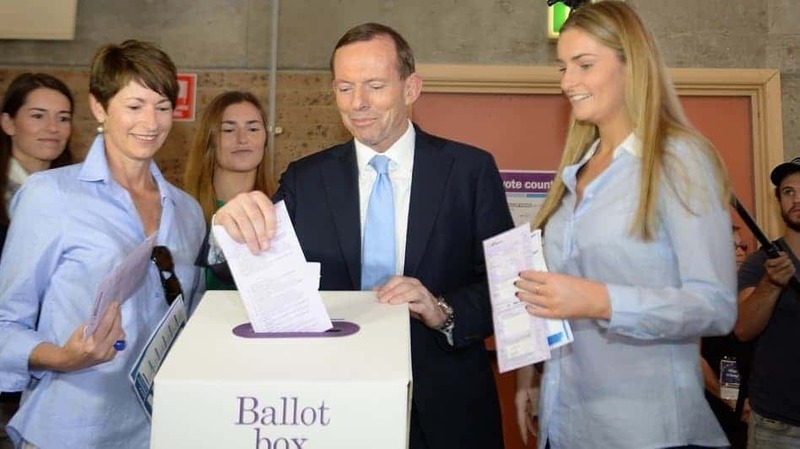 If a party receives over 4% of the first preference votes in a territory/state or division, the party or candidate receives $2.48 for each vote. 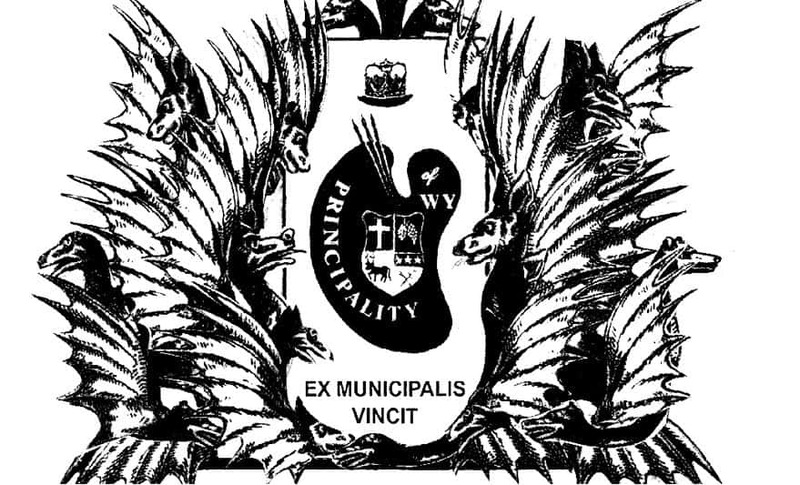 A person in Suburban Sydney house made a micronation known as the Principality of Wy. 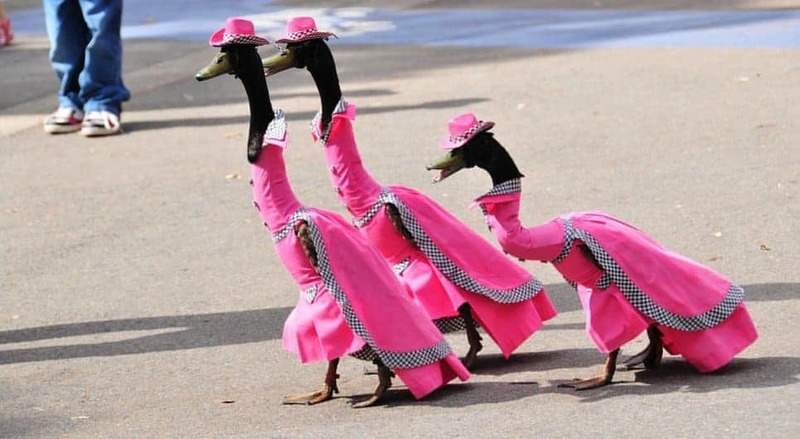 In the city, they have an annual fashion show for ducks. Vietnamese, Greek, Mandarin, Cantonese, Arabic and English are the major languages spoken in the city. 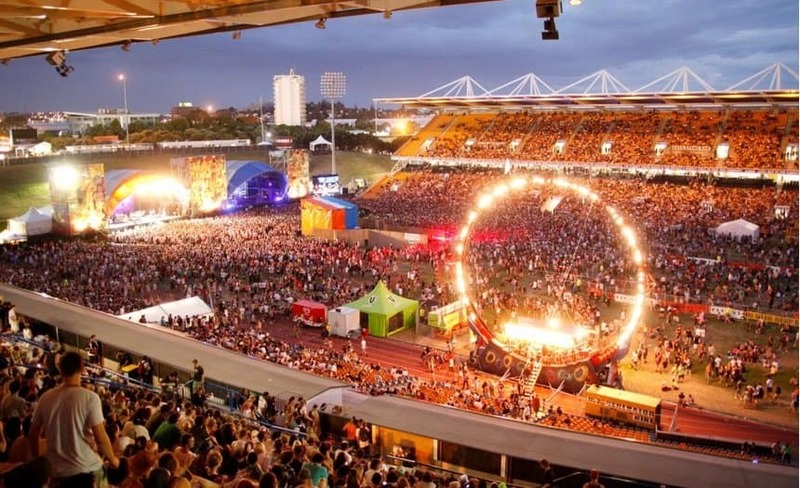 Sydney is the 12th most costly city with property prices averaging $8,717 per sq m.
Big Day Out, a traveling rock-music festival, originated in the city.